Jayadeva E-RYT 500, founder of Integral Yoga Institute Princeton and TGR Yoga - The Great Remembering, began teaching yoga in January, 1969 while studying at Stanford University. He is a senior disciple of the great yoga sage Swami Satchidananda with whom he studied and lived at Yogaville, VA before becoming Manager of the New York Integral Yoga Institute. He was also director of Teacher Training there, and helped develop the Integral Yoga Teacher Training used throughout the world. Jayadeva came to Princeton, NJ in 1999 where he founded and is Director of the very popular Princeton Integral Yoga Institute. He also started his own school of yoga, TGR Yoga - The Great Remembering. He has taught hundreds of superb yoga teachers, both basic and advanced level, and teaches throughout the area. He has been invited and instructed internationally, and was one of Princeton University's featured presenters for their Yoga Masters Series. 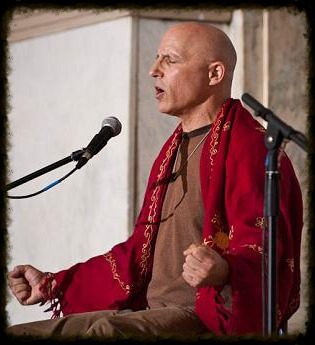 Click here to see Jayadeva's teaching schedule.